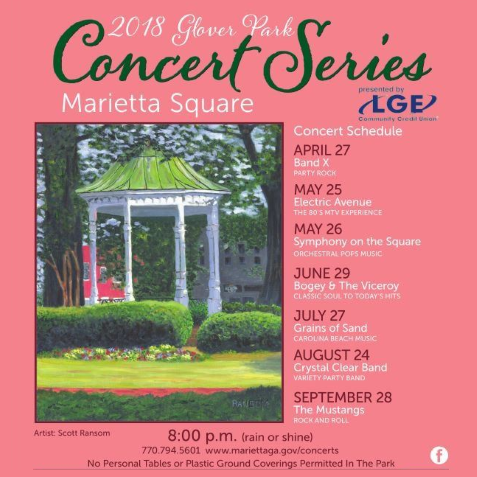 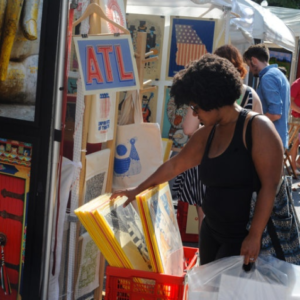 The Marietta community will again be "dancing in the street" during the Glover Park Concert Series. 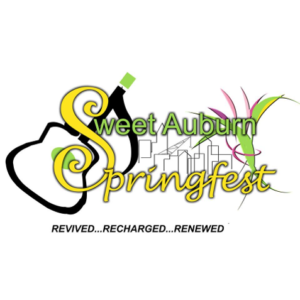 The series features local and national acts on the last Friday of the month with a special Saturday show by the Symphony on the Square on. The concerts are free but if you are looking for a “front-row seat,” a limited number of tables can be reserved for a fee.